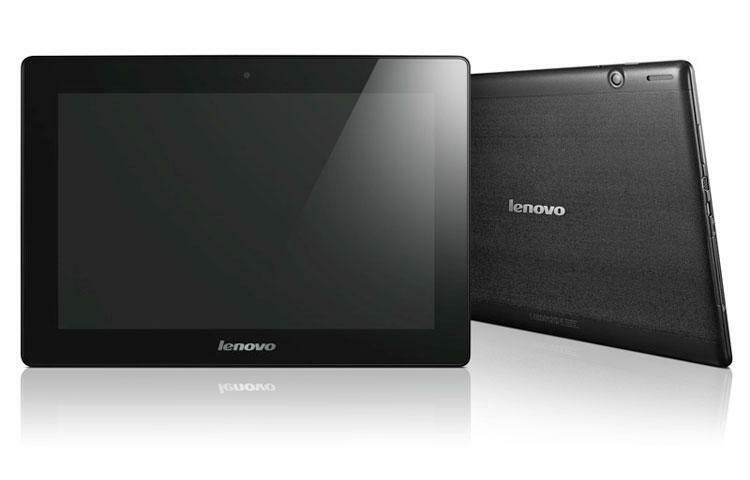 Lenovo has announced three new Android powered tablets, the A1000, A3000 and S6000. 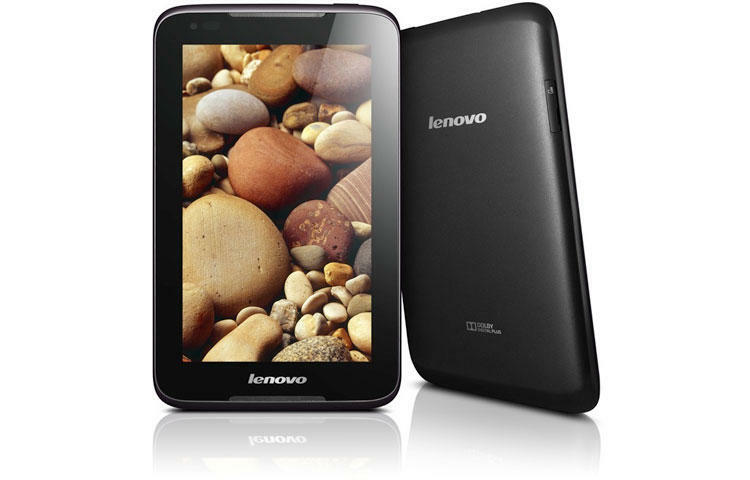 Amongst Lenovo’s new bevy of tablets are two 7-inch models – the A1000 and A3000 – and a lone 10-inch model in the form of the S6000. All of them will be running Android Jelly Bean, and while no prices have been noted as of yet, it’s pretty obvious which market each will cater to. 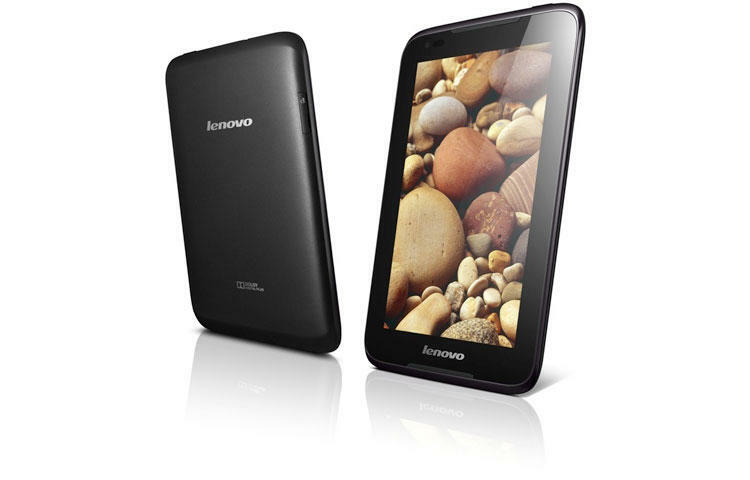 The A1000 will feature a 1.2GHz dual-core processor, 16GB of built-in storage, microSD support up to 32GB. Upping the specs slightly will be the A3000 which will offer a 1.2GHz quad-core MTK processor, microSD support up to 64GB and optional HSPA+ support all on a 7-inch display. Lastly, the S6000 will have a 10-inch display, 1.2GHz MTK processor, optional HSPA+ support and a 1280×800 IPS display. None of these tablets are going to set the world on fire, and while no prices have been announced yet, each will more than likely offer a decent bargain price when launched in the second quarter of this year. 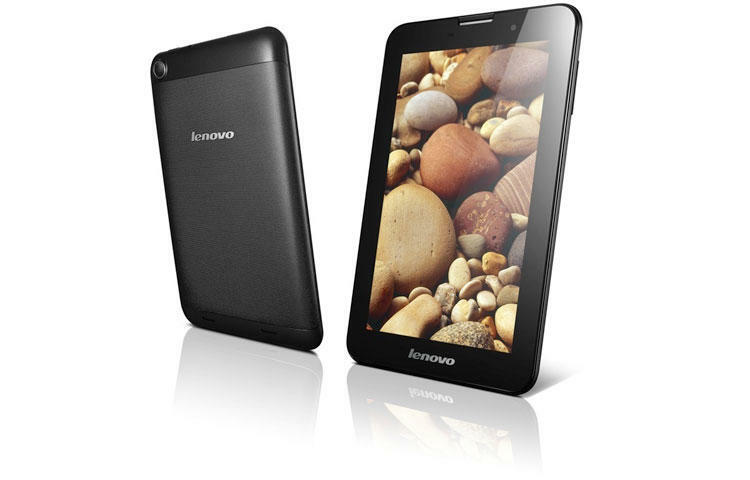 BARCELONA – February 24, 2013: Lenovo (HKSE: 992) (ADR: LNVGY) today announced a line-up of new Android tablets, offering configurations and form factors to match consumer needs for both ultra-portable tablets and multimedia performers. The portfolio, which also boasts unique connectivity features, will be available starting in the second quarter 2013. 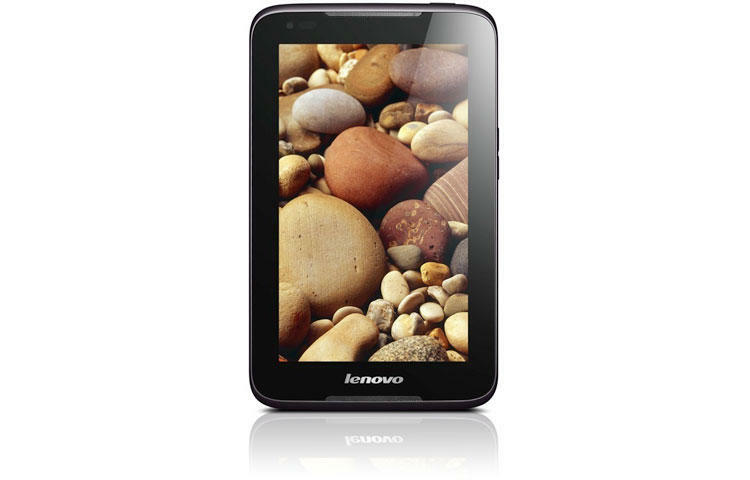 The range starts with two new A-series tablets, seven-inch devices, designed for optimal mobility while still packing a performance punch. 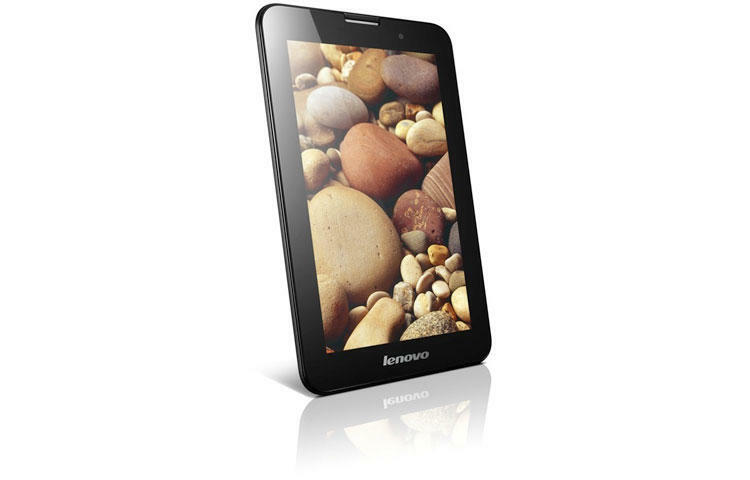 The A1000 is ideal for first-time tablet buyers and features enhanced audio, while the A3000 offers quad-core processing for speedy performance whether for gaming or web-browsing. 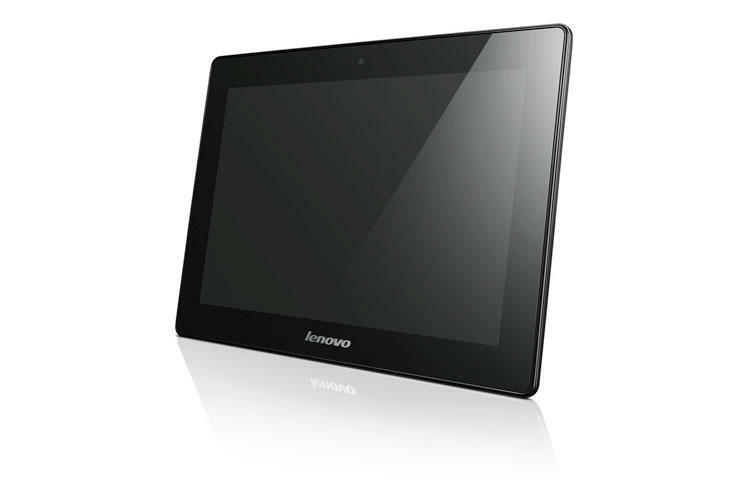 Alongside these models, Lenovo also announced the new 10-inch S6000, which offers extended I/O options, a large, vibrant screen and a super-slim profile that looks sophisticated and elegant, whether the user is web-surfing in the coffee shop or enjoying movies and games at home. S6000, Mobile “Home Entertainment” Center As tablets have continued their march into the mainstream, increasing demands with regards to larger screen devices have raised the bar for tablet makers. 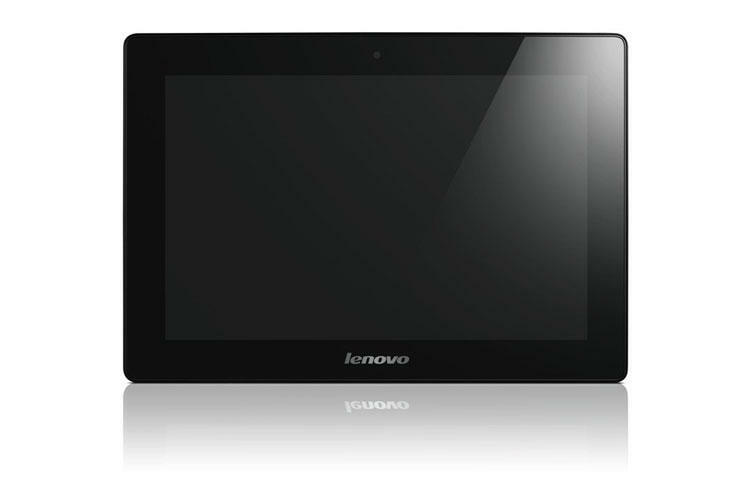 Lenovo has responded with the S6000, a sleek and powerful option for customers looking for a device that switches seamlessly from entertainment to social media and beyond. 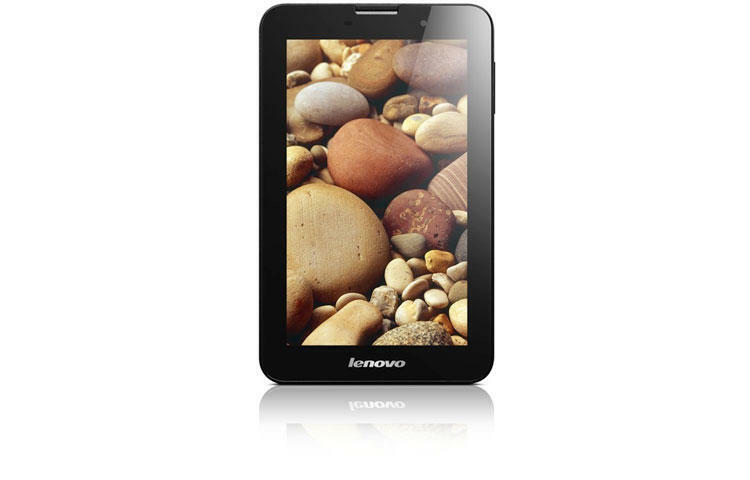 Powered by the MTK 8389/8125 1.2 GHz quad-core processor, the S6000 shines as a multimedia and gaming tablet fronted by a 10.1-inch IPS 1280X800 display with a wide, 178-degree viewing angle, micro HDMI port and digital microphone. The S6000 also offers a number of additions to optimize its performance as a connectivity tool for social networkers including optional HSPA+ and a substantial battery that allows for more than 8 hours of continuous WiFi web browsing. Even with these specifications though, the S6000 does not lose track of style and convenience; it is all tied together in a super slim (8.6mm) and light (560g) frame that feels good and helps users look good. A3000, Full Performance in a Compact Package In today’s connected world, devices must be mobile, without skimping on performance. 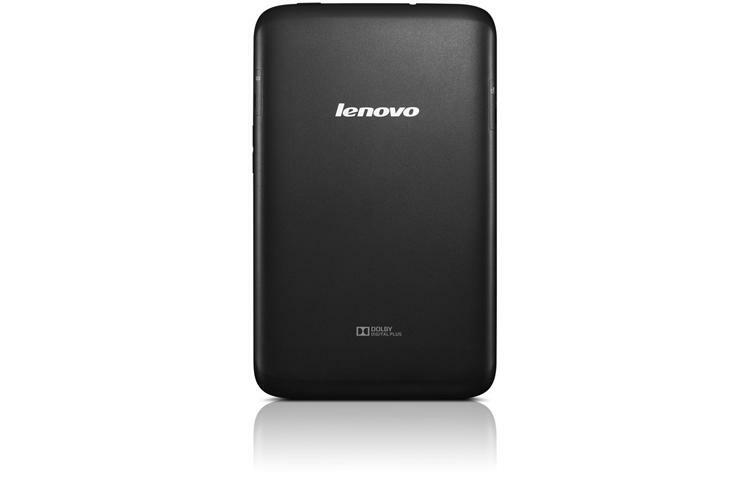 The A3000 bristles with specifications typically found in a much larger device, all packed into a seven-inch form factor that is thin and light. Powered by a 1.2GHz quad-core, MTK processor, the A3000 optimizes the user experience for games, video, photo-sharing and web-browsing, offering seamlessly fluid navigation and highly responsive performance. The benefits of the seven-inch form factor are not ignored on the A3000 either. 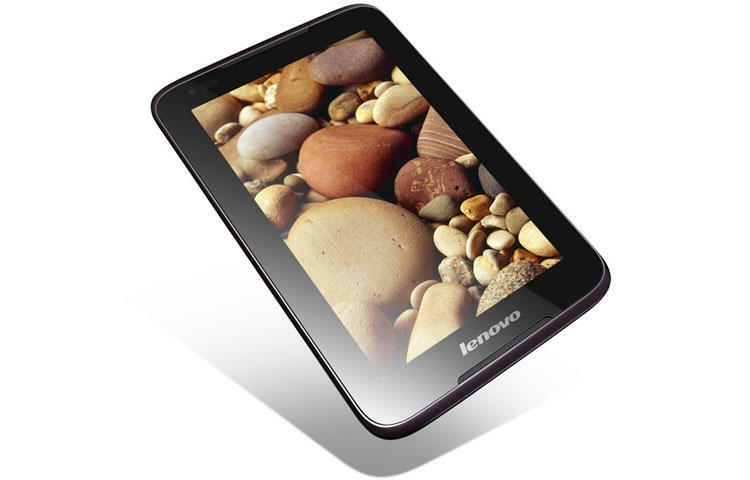 The tablet, which sports an IPS 1024×600 screen, weighs in at less than 340g and is only 11mm thick, but can still hold a wealth of content with an extensive memory, which can be extended to 64GB with the external micro-SD card. 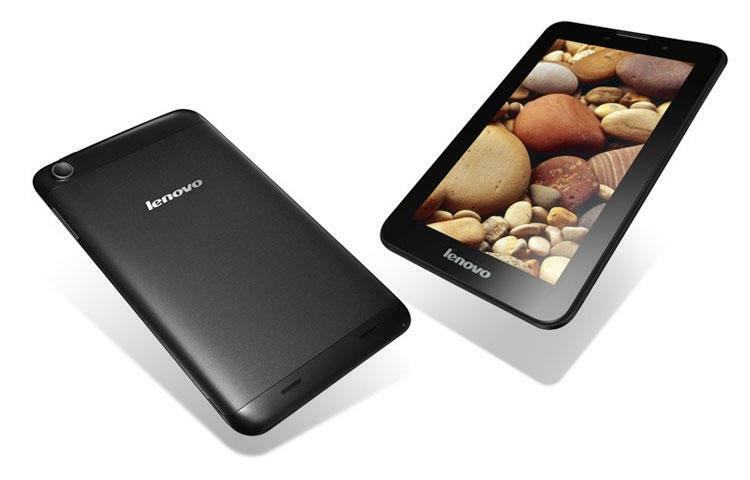 Optional 3G HSPA+ support ensures users stay connected on the go with Lenovo’s ultra-portable tablet. A1000, Pocket Studio with Dolby® The A1000 delivers an audio experience normally reserved for more expensive tablets in a seven-inch device. With Dolby Digital Plus integrated into the device and large, front-facing speakers that ensure the sound is directed at the users’ ears rather than the floor, the A1000 is perfect for music lovers and those seeking a “pocket studio” for either music or movies. 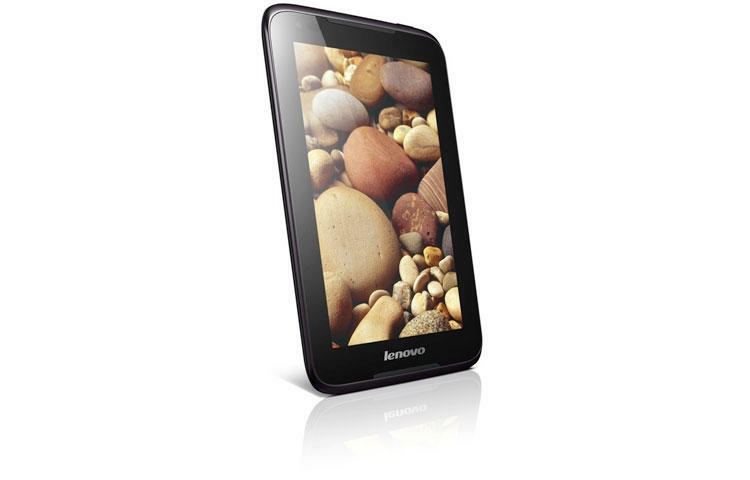 The A1000 runs Android Jelly Bean 4.1 on a 1.2GHz dual-core processor and has on-board storage of up to 16GB, extendable to 32GB with a micro-SD slot, so users can load content up and take it to the gym, the office or anywhere else they want to experience high-quality sights and sounds. 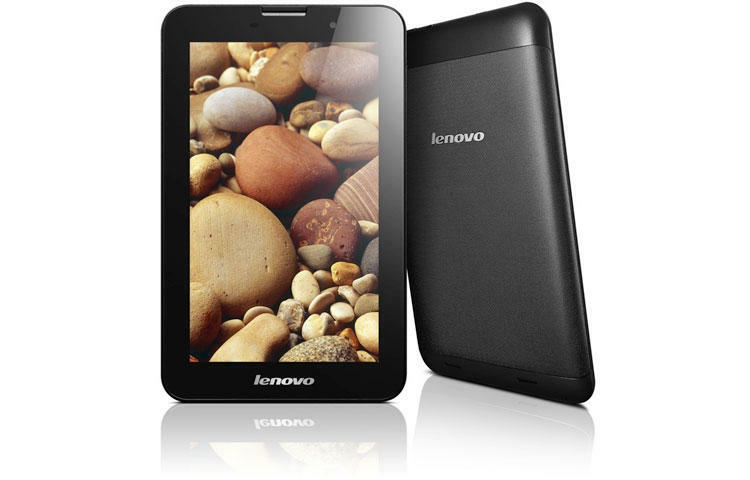 It also comes in either black or white, allowing users to customize their Lenovo pocket studio to their lifestyle. Lenovo Mobile Access All the new Android tablets come with Lenovo Mobile Access, a unique service that allows users to connect instantly “out of the box”. 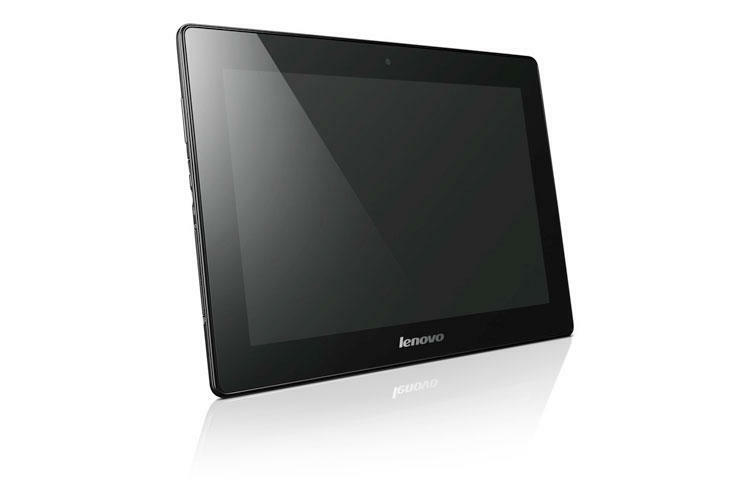 When customers first power up their Lenovo device, they will see an icon indicating Lenovo as their access provider. Without having to set up a special data plan, they can immediately start browsing web pages, accessing their email and sharing content with friends using HSPA+ 3G access or through WiFi according to their specific configuration. When the initial Lenovo Mobile Access service expires users will be prompted with the option to easily renew their plan or select an alternative service. Pricing and Availability1 The newest Android tablets will be available worldwide from Q2, 2013. 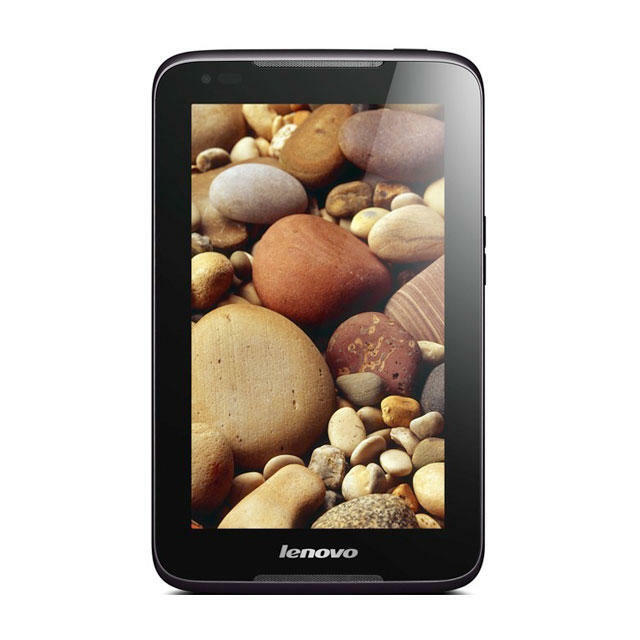 Although pricing varies according to market, configuration and model, each tablet in the range is competitively priced to ensure maximum accessibility to a premium user experience for all customers.